Eastern Mojave Vegetation The sunken garden. Field Notes: 28 August 2018. 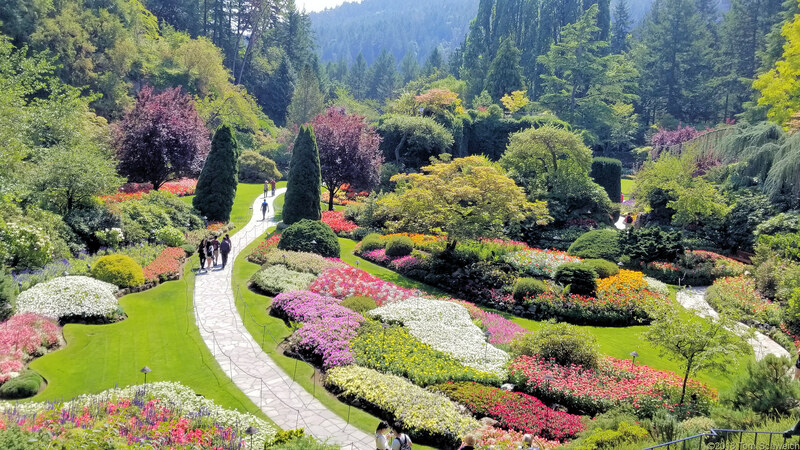 Other photos about Geography - British Columbia or Butchart Gardens.